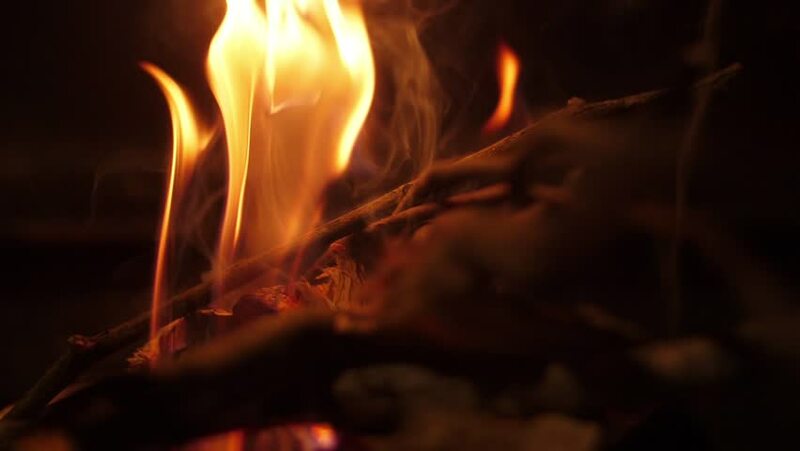 hd00:20HD close up of fire burning at night, 60 frames per second. hd00:18Fireplace burning. Warm cozy burning fire in a brick fireplace close up. Cozy background.